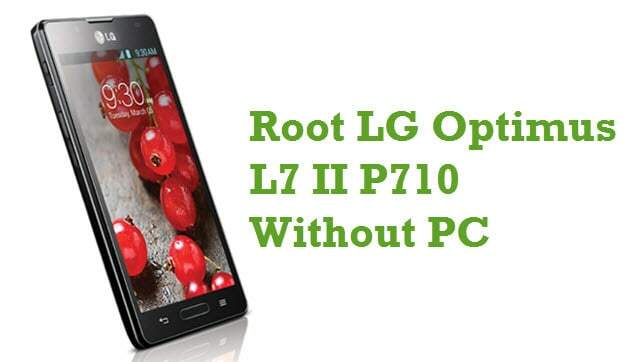 Are you looking for an easy way to manage root permissions in your rooted Android device? If yes is your answer, you are in the right page. Download Kingo Superuser (kingouser.apk) from here, install it in your rooted Android smartphone or tablet and manage root access easily. Recommended by many as the best superuser access management tool, Kingo Superuser offers plenty of features including one click user application removal, bloatware removal, etc. Using Kingo Superuser, you can easily manage superuser access in your rooted device. After installing kingouser.apk, you can grant or deny access to applications that requires root permissions. Kingo Superuser offers an easy way to uninstall bloatware from your device i.e., the pre-installed apps that comes with your device. Also, you can remove system applications using Kingo Superuser. The app comes with plenty of setting including Remove root permission, prompt timespan, Language switch, Toast Notification, Superuser access notification, etc. You can use any of them by launching the app in your device. We have provided all versions of kingouser apk here. Download the one which suits your need. 1) Kingo Superuser is developed by FingerPower Digital Technology Ltd. So, all credits must go to them. 2) Installing this app is an easy task. Just download the apk file from the link given above directly to your device and install it by clicking on “kingouser.apk“. 3) Kingo Superuser supports only rooted devices. 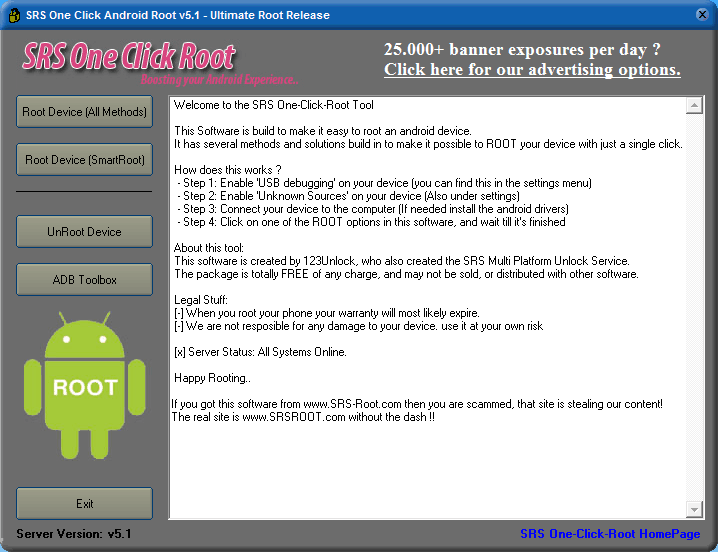 So, if you are using an non-rooted Android smartphone or tablet, this app will not work. 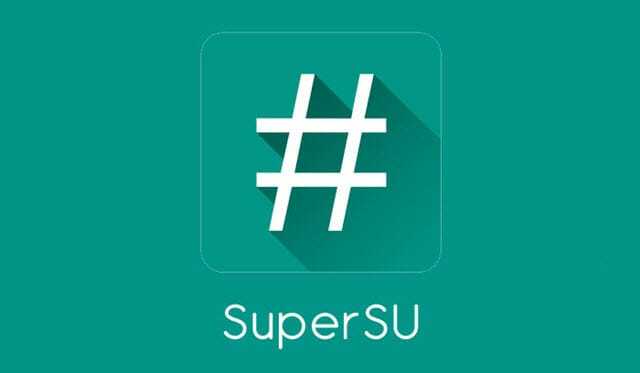 4) You can also download SuperSU (Chainfire SuperSU) and try it on your device, if this superuser app doesn’t work.